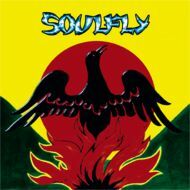 Unlike the group's critically-acclaimed debut, which was a stylistically diverse offering that lacked focus, SOULFLY's sophomore release is a much more streamlined effort, featuring 12 songs that mostly revolve around the same mid-paced groove and a simplistic riffing style that has become Max Cavalera's trademark. 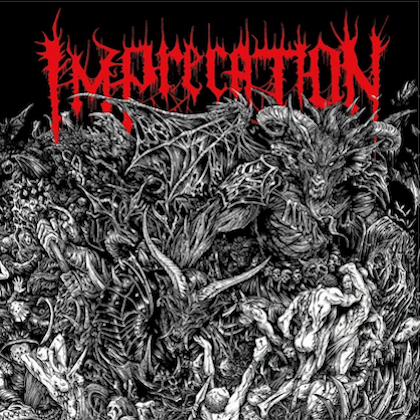 There are still several experimental moments, of course, and as was the case with the group's debut, numerous guest musicians lend their talents to the proceedings, a list that includes SLAYER vocalist Tom Araya (who contributes lead vocals to an otherwise unremarkable "Terrorist"), SLIPKNOT frontman Corey Taylor (on the album's best cut, "Jumpdafuckup"), and John Lennon's son Sean (on the slightly "grungey" sounding "Son Song"). While the more "left-field"-type stuff occasionally comes across as not entirely convincing and effective (i.e. "Flyhigh"), the album's more focused direction helps to make the whole affair more listenable, even if the aforementioned debut's raw edge is sadly missing this time around (a consequence of SOULFLY switching producers from Ross Robinson to Toby Wright). 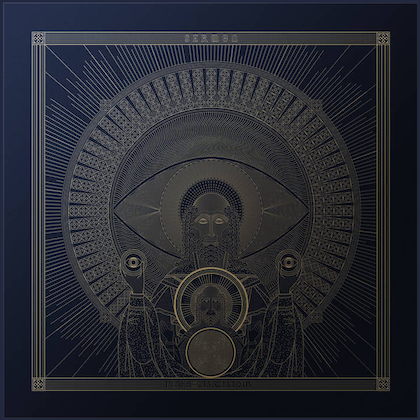 As a follow-up to one of the more impressive debuts of the recent years, Primitive is a disappointingly "safe" sounding record and one that has an air of predictability to it that prevents the album from being the true classic that we were all hoping for (how many times can Max sing about being oppressed by and standing up to the rest of the world before he starts sounding like a parody of himself?). Thankfully, there are still many worthwhile moments on the offer, however, and as a whole, Primitive manages to deliver the goods, even if just barely so.